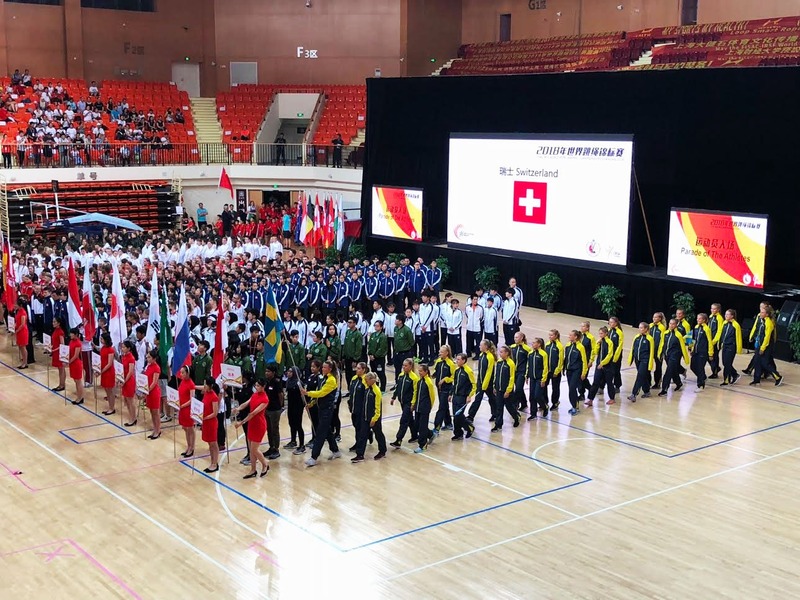 During the summer of 2018, the Swedish national team, sponsored by InfraSight Labs, traveled to China to participate in the World Rope Skipping Championship. It was a great success to say the least and the team won several medals, including Gold. InfraSight Labs sponsored the Swedish national team in rope skipping for the World Championship in China. 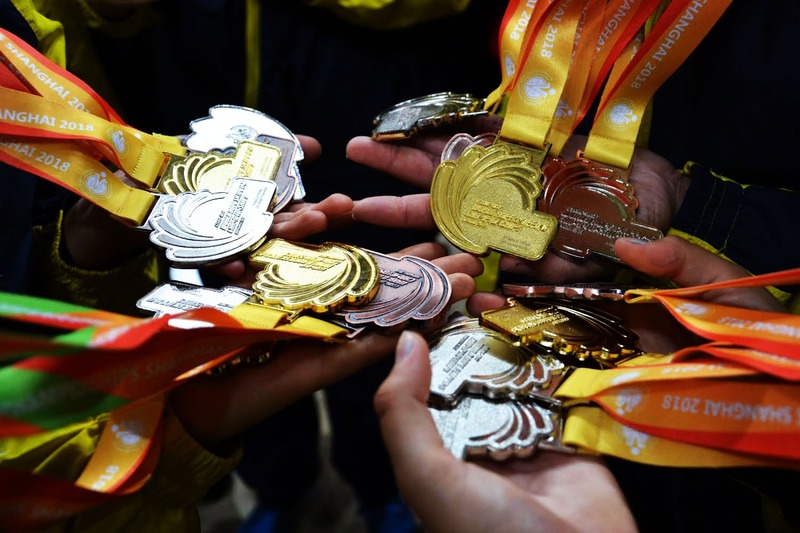 The championship resulted in five medals, including the gold medal in speed skipping, a discipline previously dominated by China. “It’s really fun to be able to support Swedish gymnastics and bring our Swedish talents out in the world.” – Magnus Andersson, CEO of InfraSight Labs. The Swedish team during the opening ceremony. A world champion sponsors another champion? The team brought home five medals.